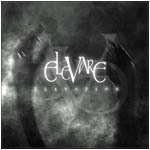 Formed in 2003, in Juiz de Fora, State of Minas Gerais, Brazil, Elevare has the goal of composing an original and seducing music, based on contemporary doom and gothic metal, with some elements from the 80’s pop/gothic and traditional metal. As some influences, we can enumerate: Lacuna Coil, Tristania, The Sisters of Mercy, Poisonblack and To/Die/For. 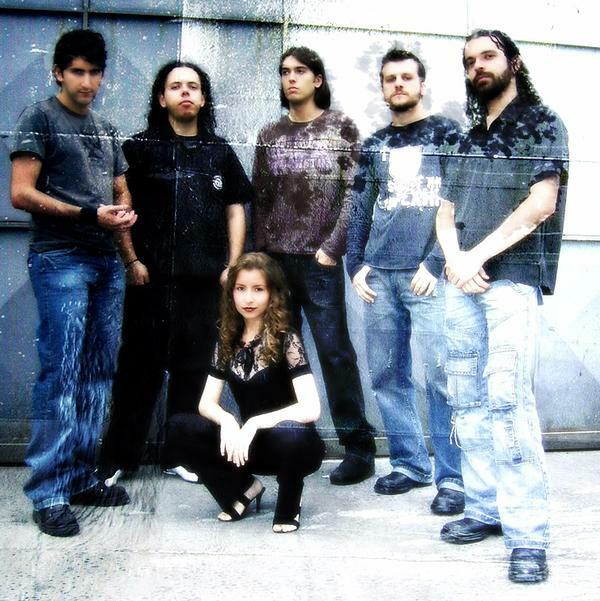 After some changes in its original formation, nowadays, the band has the following members: Pâmela Emanuelle (vocals), Leandro Trombini (guitars/vocals), Pedro Almeida (bass), Ruy Alhadas (keyboards), David Riera (guitars) and Everton Moreira (drums). In 2004, the band recorded the demo “Elevation”. The response of critics and public to it was really great. Several web zines and the Roadie Crew magazine, one of the greatest Heavy Metal magazines in Brazil, wrote about it. With eleven songs – whose bass lines were played by Vitor Gomes, who, recently, left the band -, Elevare’s first CD, called “World... Desert?”, was recorded in april-june 2006. Currently, it’s in mixing/mastering process.